World of Warcraft (WoW) is a massively multiplayer online role-playing game (MMORPG) released in 2004 by Blizzard Entertainment. It is the fourth released game set in the fantasy Warcraft universe, which was first introduced by Warcraft: Orcs & Humans in 1994. 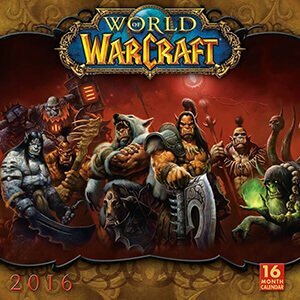 The game was released on November 23, 2004, on the 10th anniversary of the Warcraft franchise.